New 2018! 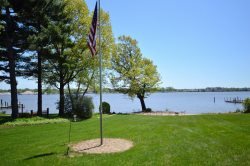 - North Red Cottage is located in an association with shared private Lake Michigan access located 200 yards away! The screened porch and shaded backyard are ideal for evenings after a long day at the Lake. This vacation home is minutes away from all of your favorite "Things To Do!" 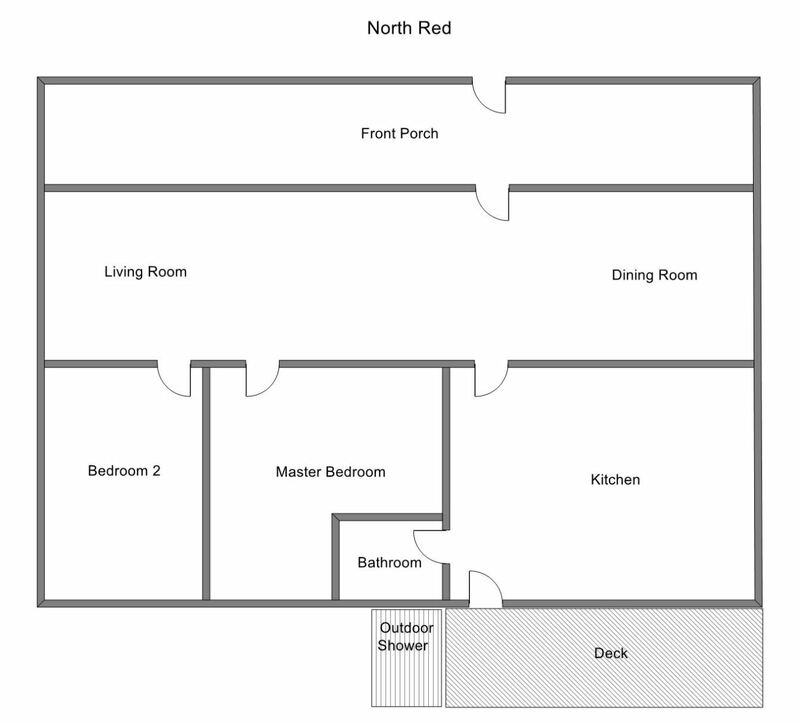 This cottage features 2 bedrooms and 1 full bathroom. The master bedroom has a queen size bed and the 2nd bedroom has a full size bed. There is a futon in the living room for additional sleeping options and a twin bed on the screened in porch for afternoon naps! Gather the family in the backyard fire pit to enjoy roasted marshmallows. After spending the day on the beach head back to the cottage and rinse off the sand in the outdoor shower before heading inside! North Red Cottage is next door to Brown Cottage. Both homes are available on our website!